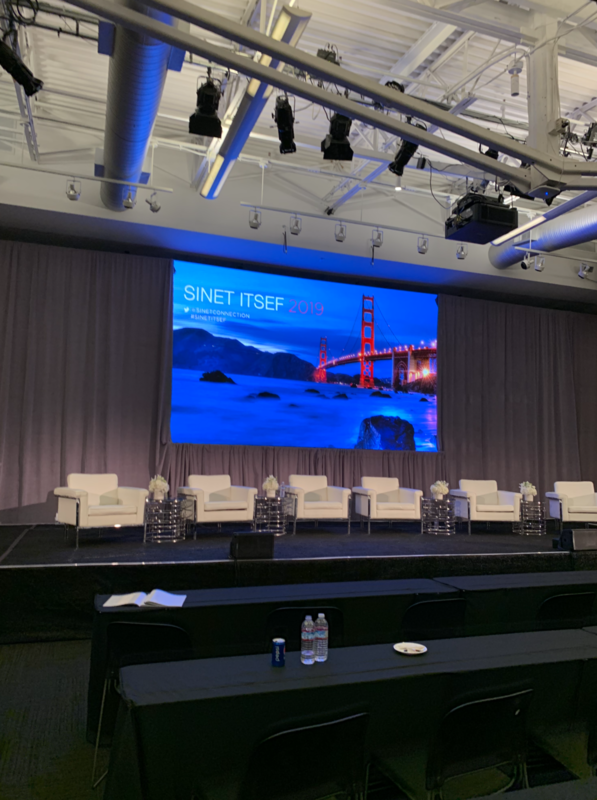 At SINET events, cyber security executives come together a few times to discuss the latest issues and move their industry forward. It was my pleasure to deliver the keynote to this year’s gathering in Silicon Valley, which took place at the amazing Computer History Museum. Thanks to Robert and Heather Rodriguez for organizing a great event! Exponential technologies and exponential vulnerabilities: Wadhwa will show how the five top emerging technologies are advancing exponentially—and bringing with them many exponential dangers. The single greatest challenges facing cyber security as a whole is the pace of change. Whether it be self-driving cars, virtual and augmented reality, industrial robotics, gene editing, and 3d printing, all create amazing opportunities and risks. He will paint a picture of what’s coming just around the curve, and what trends and concerns will be driving the next decade of cyber security.